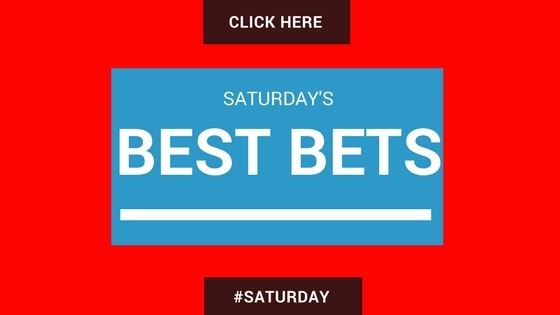 This weekend’s premier league action kickoffs at Craven Cottage where Fulham take on an in-form Watford side who are looking to bounce back from their first defeat of the season to Manchester United last weekend. 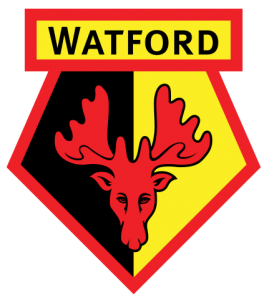 The form of Watford would suggest that they would be favorites to win this game as they have won 4 of their opening 5 games to be placed in 4th position of the premier league table. Fulham’s attacking style of play has left them vulnerable at the back which has seen them concede 12 goals in 5 games, the most of any Premier league team. Watford, who have scored the third most goals this season, would be looking to take advantage of Fulham’s defensive frailties but knowing that Fulham’s only win of the season came against a physical opponent at home to Burnley, will give the cottages hope that they can selvedge something from this game. 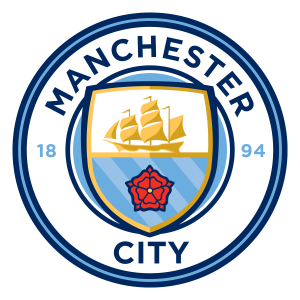 The citizens will look to bounce back from their mid week home defeat to Lyon which saw them become the 1st English Club to lose 4 champions league games in a row. Cardiff are avoiding the relegation zone but only by goal difference. 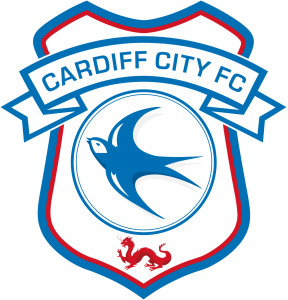 Even though their last league meeting at the Cardiff City Stadium saw Cardiff gain an inspiring 3-2 victory over Man city, no one is predicting anything but an emphatic win for the Manchester Club. Without the distraction of the Europa League, Burnley will be looking to get their season back on track when they come up against a Bournemouth team who are playing some of the best attacking football we’ve seen under Eddie Howe. 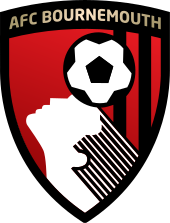 Bournemouth have score 10 goals in 5 games and are coming off the back of scoring 4 goals against a very experienced Leicester City defense. 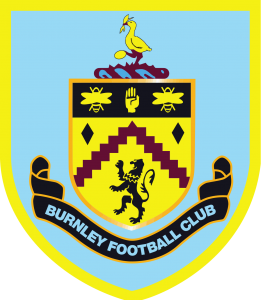 Turf Moore is always a difficult place to go but with Burnley sitting at the bottle of the log, with only a draw from their opening 5 games, Sean Dyche will have his work cut out for him if he wants to get anything from this game. Rafa Benitez will be travelling, with his struggling Newcastle side, to take on his successor, Roy Hodgson, back when he left Liverpool in 2010. Crystal Palace will be delighted to have their talisman, Wilfred Zaha, back fit and firing after he netted the only goal in a 1-0 victory away to Huddersfield Town. Newcastle will take pleasure in knowing that Palace have yet to beat them in their last 3 outings but sitting 2nd from bottle, only by goal difference, Rafa Benitez will know winning games will need to come sooner rather than later if they want to stay up this season. Liverpool will be looking to win their first 7 games of the season, for the 1st time in their history, when they take on Southampton. Expect a subdued atmosphere at Anfield as the crowd come down from a last minute winner from one-eyed Roberto Firmino against PSG in mid week. 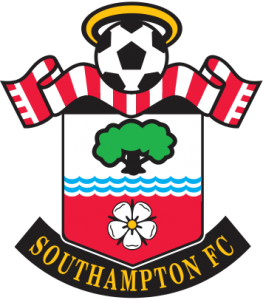 Southampton will be without Danny Ings as he will be ineligible to play due to their loan agreement with Liverpool. Liverpool will be clear favourites to win this game but it is games like this that they are known to drop points from. 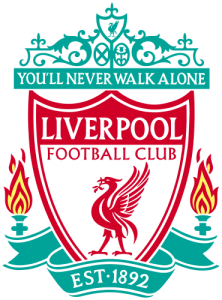 If they want to be challenging for the league this season, nothing less than a win will suffice for the red men. 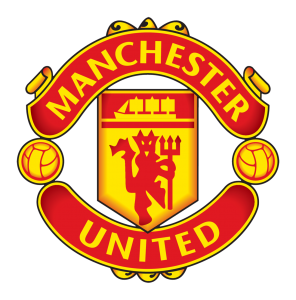 Manchester United would have travelled back from their comfortable 3-0 win against Young Boys in Switzerland on Wednesday night. 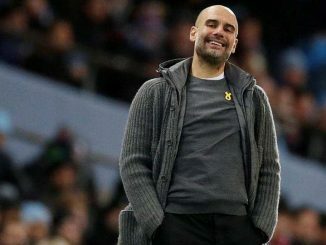 Wolves will be eager to take on another juggernaut of the game and come away with points as they did against Man City this season. Wolves will be away from home this time but will not have to face the attacking threat posed to them like they did against Man City. 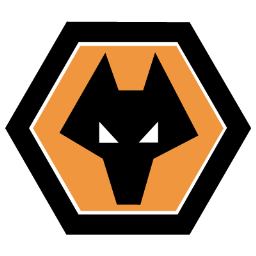 This will be a tricky test for Mourinho but knowing him, he will be confident to find a way passed this talented Wolves side. 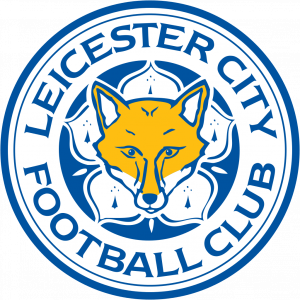 This is the perfect fixture for Leicester at the moment. 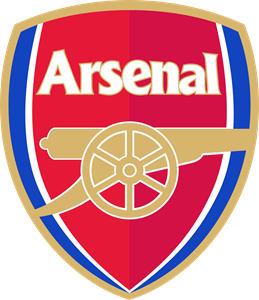 They are coming off successive defeats to Liverpool and Bournemouth where they conceded 4 goals against the latter. 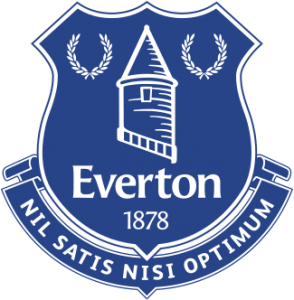 Huddersfield lost the corresponding fixture 3-0 last season and with them being able to get a draw away to Everton this season, they will be hoping that can spur them on them on to start picking up points away from home. 2014 was the last time Tottenham lost 3 games in a row and this fixture will prove a difficult challenge for them in their pursuit to end this losing streak. 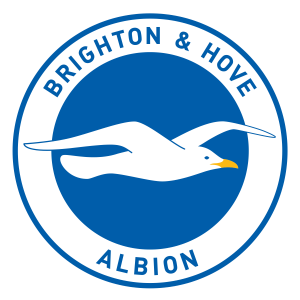 Brighton can be a tricky opponent especially at home and with Glen Murray in form, Spurs will have their work cut out from them. 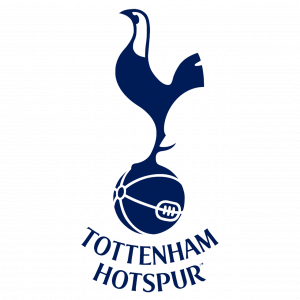 The lack of squad depth that Spurs possess, means they will not be able to make many changes to their side who lost in Italy on Tuesday. Expect a motivated Spurs side, but don’t be surprised if Brighton make it difficult for them. The big London derby this weekend sees Chelsea travel to the Olympic Stadium to take on an unpredictable West Ham team. With the players that West Ham have, we shouldn’t be surprised if they challenge Chelsea this weekend but whether they bring their ability on the pitch or not is a different story. 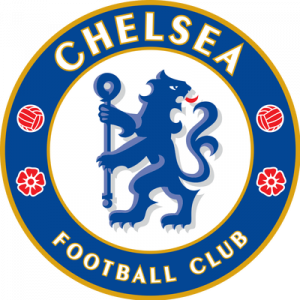 I believe this will be Chelsea’s biggest test so far and they will be hoping to make a 6th Premier League win out for 6 before they have to play Liverpool twice in a week. 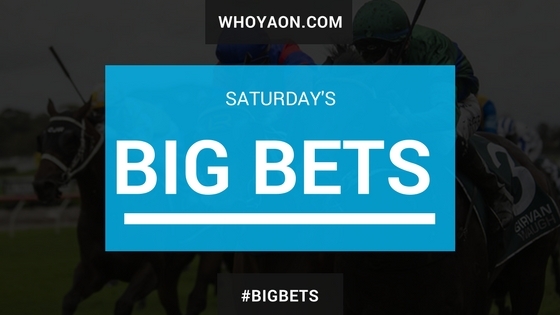 The final game of the weekend sees Everton travel to London to face a Gunners side that seems to have steadied the ship after two losses in their opening two games of the season. 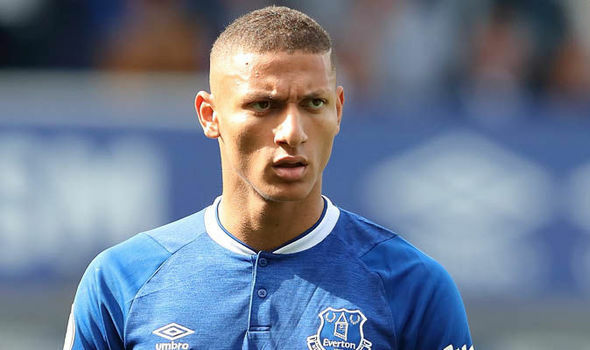 Everton will be looking to take advantage of Arsenals leaky defense as their star player, Richarlison, returns after suspension. Both managers looking to implement attacking football means we will hopefully be in for the game of the weekend.